Home > Coupon > 25% OFF at Vape Dudes! 25% OFF at Vape Dudes! 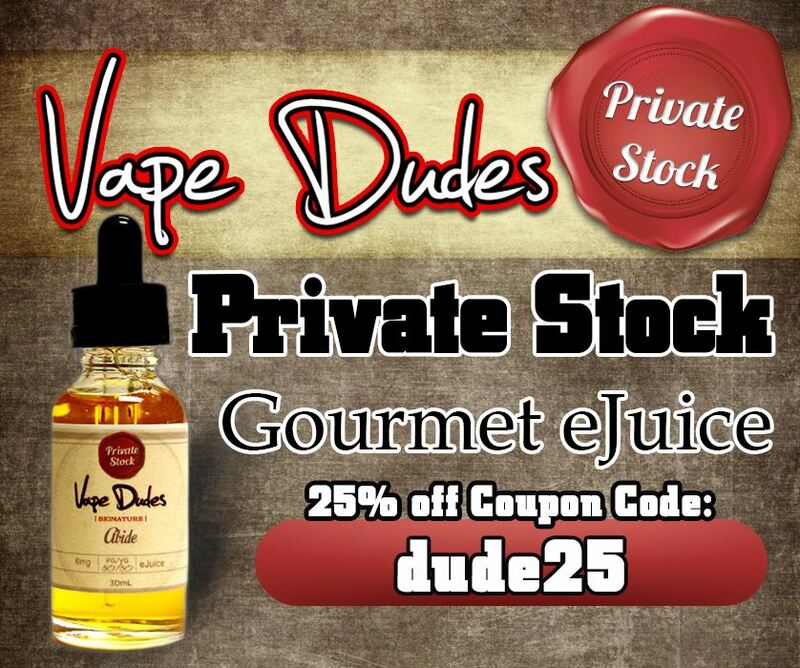 Now you can enjoy a full 25% off your Private Stock Gourmet eJuice! Just use the Discount Code “dude25” and enjoy what the Vapers at Spinfuel VAPE has been enjoying every day from all the way back to 2012! Previous : Exclusive Vaporesso Revenger X Freedom Edition!